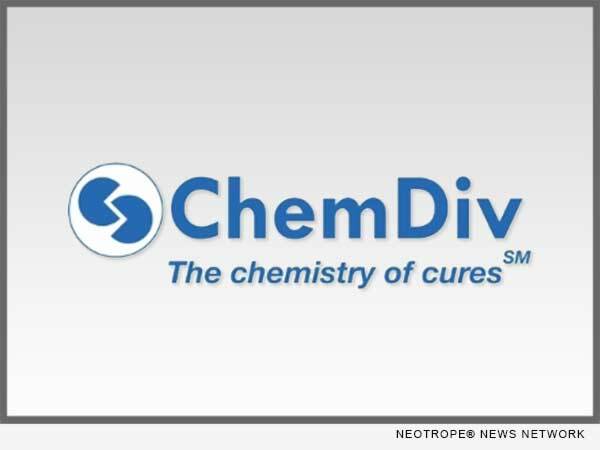 SAN DIEGO, Calif. /California Newswire/ — ChemDiv Inc., a fully integrated California-based CRO, announced today that Arcus Biosciences selected ChemDiv as the sole source of molecules for Arcus’s growing HTS screening collection. This collaboration, which utilized Arcus’s medicinal chemistry knowledge and ChemDiv’s computational and synthetic chemistry expertise, has resulted in the selection of several hundred thousand structures from which Arcus expects to identify starting points for several of the discovery programs in its portfolio. “A best-in-class drug always starts with a great lead, and our team has learned over the years, going back to our Tularik days, that ChemDiv’s libraries have been carefully designed to increase the likelihood of identifying such great leads,” said Juan Jaen, President and Co-Founder of Arcus Biosciences. Jaen added: “Arcus currently has a number of small-molecule discovery programs targeted at the regulation of several biological pathways that appear to play important roles in the suppression of effector immune (T and NK) cells. Some of these programs are already fairly mature and will be in the clinic in short order; however, some of the earlier-stage projects will benefit immensely from having access to ChemDiv’s compounds. ChemDiv is a recognized global leader in discovery chemistry with one of the industry’s largest, most diverse, and most productive collections of over 1,600,000 individually crafted, lead-like, drug-like small molecules. Over the past 25 years the ChemDiv team has delivered hundreds of leads, drug candidates and new drug approvals in the areas of CNS, oncology, virology, inflammation, cardio and metabolic diseases to its pharma and biotech customers around the globe. ChemDiv’s integrated drug discovery and evaluation platforms allow for an accelerated, cost-effective R&D process aimed at rapidly bringing a project from target ID to Phase 3 clinical candidate and beyond. More information: http://www.chemdiv.com/.